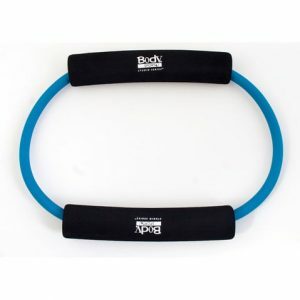 Body Sport Loop Tubing with Foam Pads is a great way to get fit for both lower body toning and upper body workout! 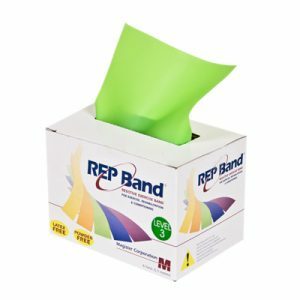 Ideal for progressive strength training, particularly in physical therapy and rehabilitation settings, Loop Tubing is available in various resistance levels. 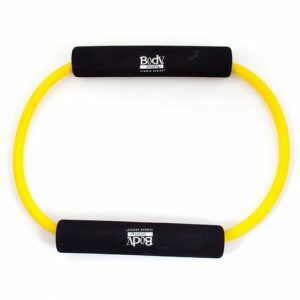 The Body Sport Fitness Loop is made even more convenient and easy to grip because of the Foam Pad handles. 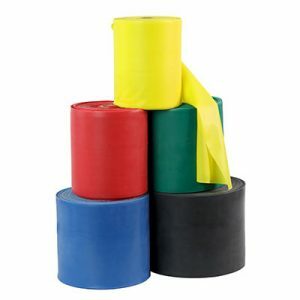 By incorporating this resistance training tool into a fitness regime, you’ll not only feel muscles working that you didn’t know you had, but you’ll also be achieving the very important state of muscle confusion: this keeps your body guessing and changing. 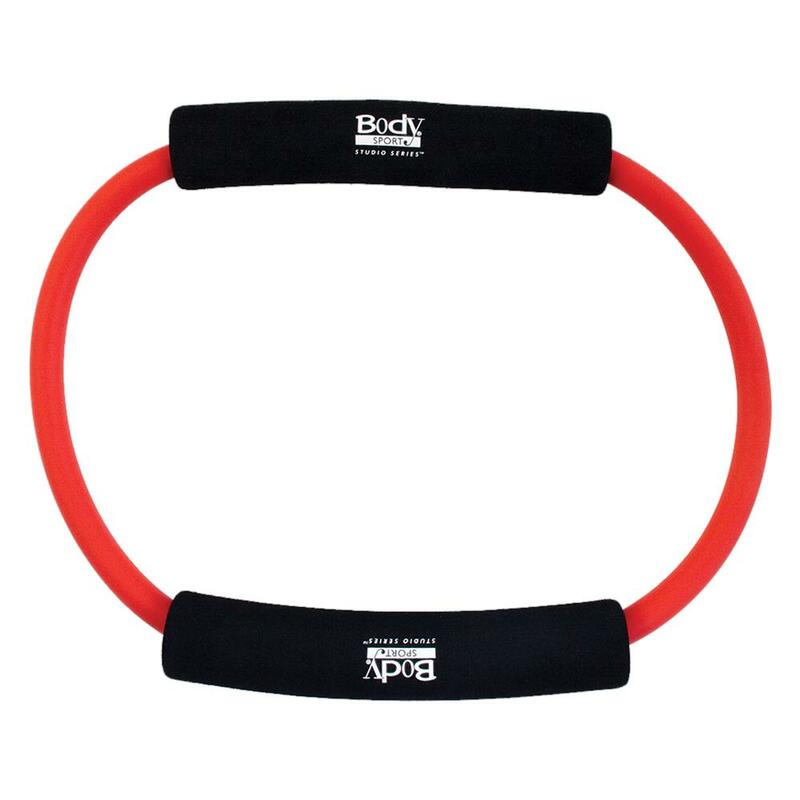 Body Sport Loop Bands are simply a great addition to any workout. 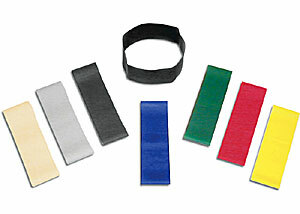 Foam pads or ankle cuffs for extra comfort. 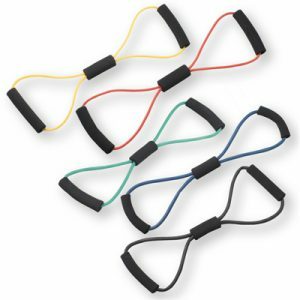 Ideal for complete lower body toning workout.